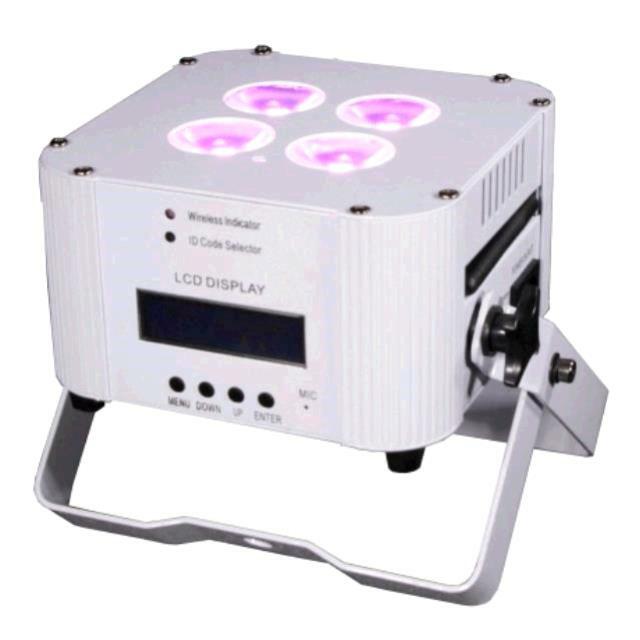 We included 4 x 6in1 18 watt RGBWA+UV LEDs, Built in 2.4gHz Wireless DMX which will act as the purpose of a Wireless DMX receiver or transmitter. The kit comes with 10 lights and an IR remote. 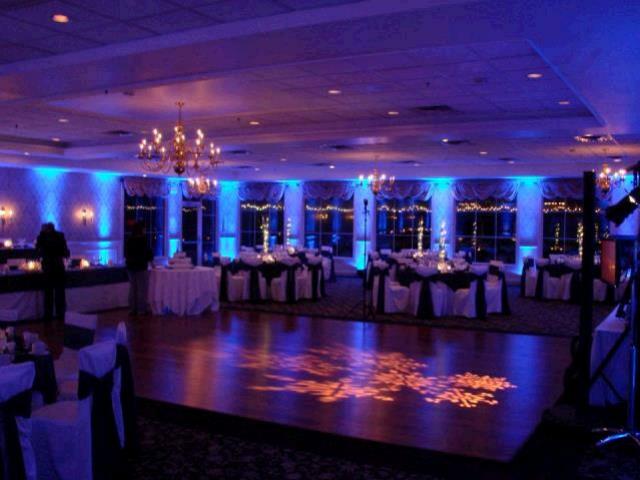 color of the room with the touch of one button. - The CUBEecho has absolute ZERO noise - No Fans to make any Noise. - Rubber feet for non intrusive lay flat design. * Please call us with any questions about our uplight 5 cube light kit serving Cary NC and Raleigh NC, Chapel Hill, Pittsboro, RTC & Raleigh-Durham in North Carolina.